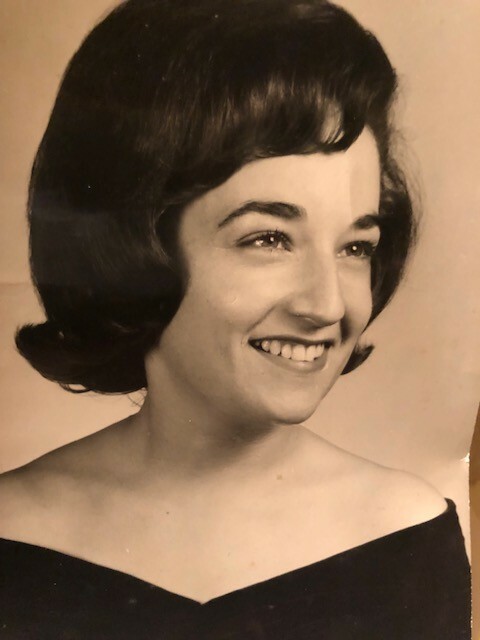 Joanne Wynne Tart, 79, of Taylorsville, died Wednesday, February 6th, 2019 at Frye Regional Medical Center. Born Tuesday, September 5th, 1939 she was the daughter of William Wynne and Ernestine Clementine Pons. She was a homemaker who loved spending time with her children and grandchildren singing, dancing and educating them in walking out a life of Faith in a loving God. Her hobbies were spending time outside gardening and working with flowers, She leaves a legacy of faith, unconditional love and strength. Her free spirit and personality always filled each room and the people around her. She will be greatly missed. Her daughter, Camille Tart Adams and husband Heath of Taylorsville and her son, Brian Tart and wife Gloria of Hickory; her grandchildren, Amber Tart of Hickory, Quinton Tart of St. Simon's Island, Georgia, Brayden Adams of Taylorsville and Cassie Adams of Chapel Hill; her brother Bill Wynne and wife Donna of Birmingham, Alabama. In addition to her parents, her husband, Harry Thomas Tart preceded her in death. The funeral will be at 2:30 on Saturday, February 9th, 2019 at Grace Church (1301 12th St Dr NW, Hickory, NC 28601) with Rev. Heath Adams officiating. Burial will follow at Bethlehem Baptist Church (7500 NC-127, Taylorsville, NC 28681). The family will receive friends one hour prior to the service. Please sign the online guestbook at www.jenkinsfuneralhome.net. The Tart family has entrusted arrangements to Jenkins Funeral Home and Cremation Service in Newton 828-464-1555.